Since 1969, Glastender has been a leading manufacturer for restaurant and bar equipment. Starting with their cutting-edge glasswasher, this company has gone on to produce a number of innovative products for the food service industry. At CKitchen, an authorized Glastender dealer, you’ll find an extensive selection of some of the company’s most popular products. 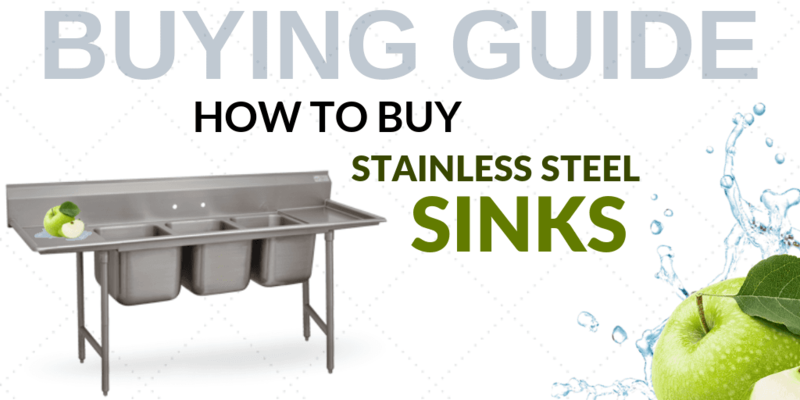 You’ll find their famous glasswashers as well as other convenient tools and equipment, including underbar sinks, liquor displays, ice bins, bottle coolers and more. 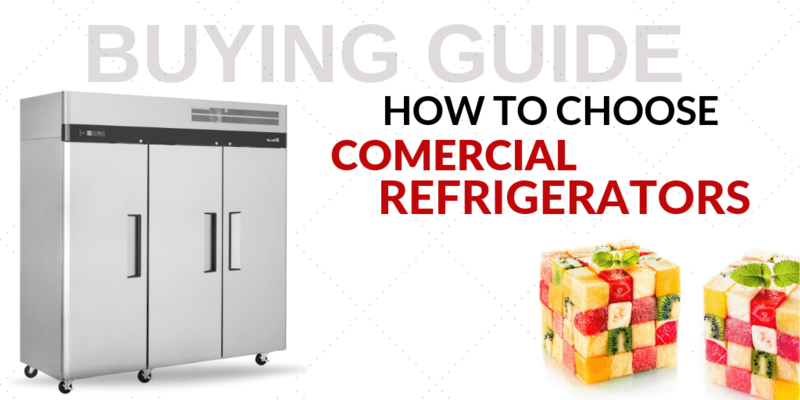 If you need to stock your bar or restaurant with the best products, check out this collection of Glastender equipment at CKitchen today. When it comes to beverage service, few manufacturers can top the high-performance equipment offered by Glastender. 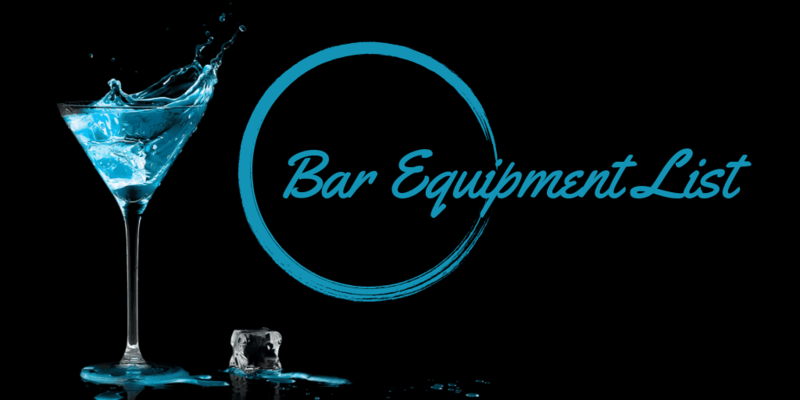 Their underbar units, including glass rack storage, bottle storage, sinks, ice bins and blender stations, are found in countless bars and restaurants around the world. Glastender also specializes in bar refrigeration with a full lineup of draft beer coolers, glass frosters, back bar refrigerators and ice cream dipping cabinets. Glastender beer bins and speed rails are great for beverage dispensing, while the great selection of cabinets makes storage a snap. 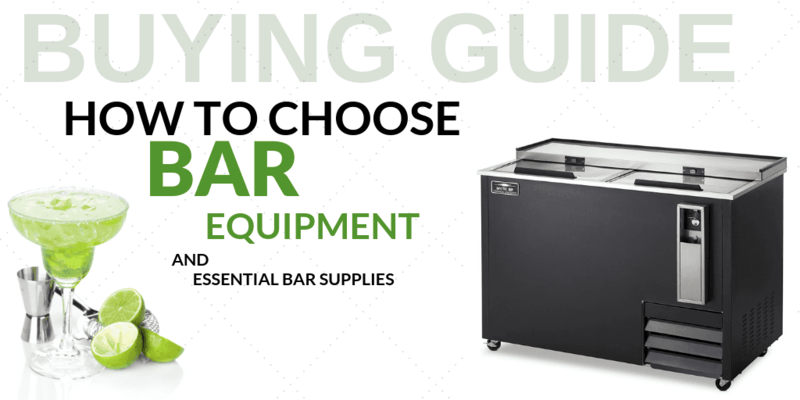 Because each product has been carefully designed with decades of industry expertise in mind, you can count on each piece of Glastender bar equipment to provide the durability and reliability you need in a busy food or drink service establishment. At CKitchen, we’re proud to offer a wide array of Glastender products in a variety of sizes and styles. 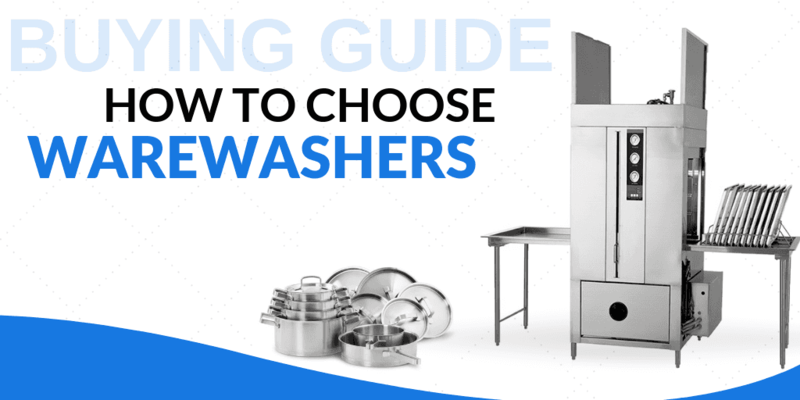 This makes it easy for kitchen and bar managers to find the equipment that optimizes their available floor space for efficient, streamlined service. If you’re searching for high-quality commercial kitchen equipment at affordable prices, be sure to shop at CKitchen. 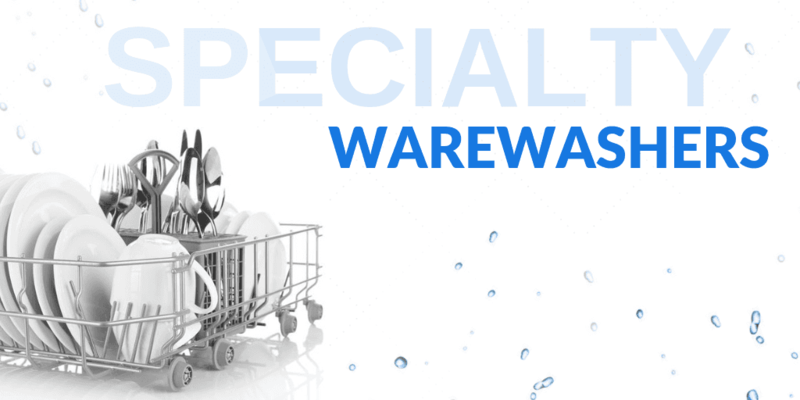 Our guaranteed low prices and free shipping ensure that you get a great deal when stocking up on essential equipment.